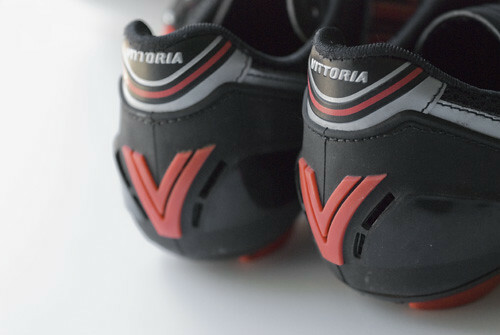 Here at Domestique we recently got ahold of these stylish Vittoria shoes. 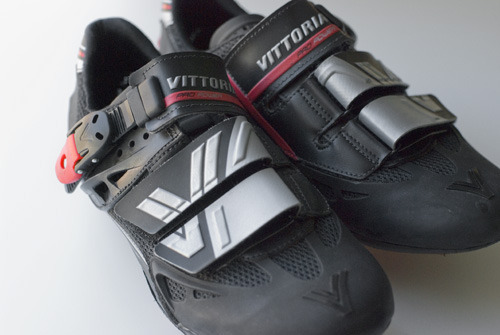 Certainly not Vittoria’s most expensive pair, but well worth a look if you’re in the market for new shoes. 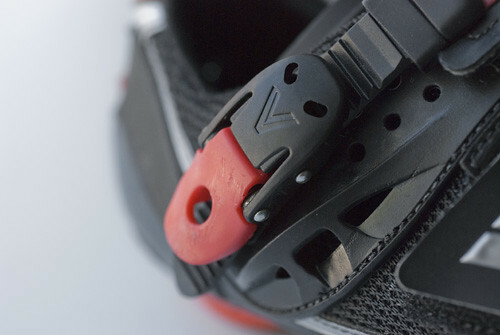 They seem like a comfortable fit but won’t know for sure till more miles get logged on them. 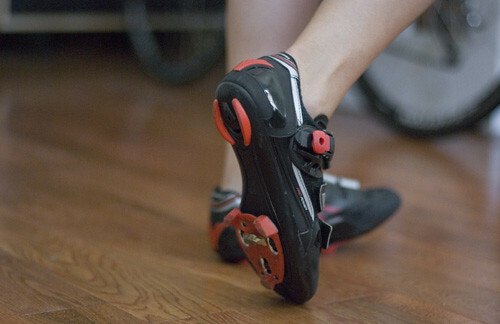 Until then, I have provided a bit of eye candy. 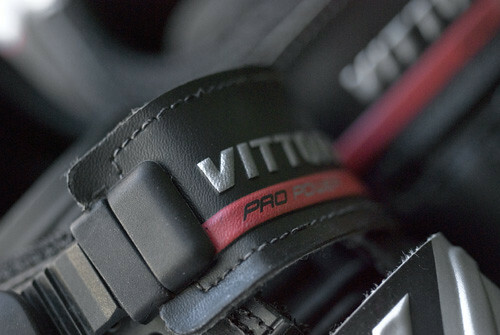 Posted on September 30, 2009 by Paul Isabella and filed under Apparel and tagged bicycling cycling apparel cycling shoes vittoria.